The Homemaker Program at Family Care for Children & Youth is a program that grew from our commitment to providing comprehensive care for the children and families entrusted to us. 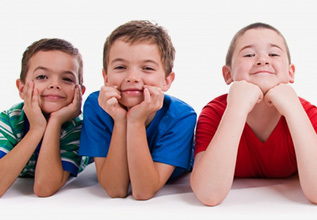 Our foster care agency goal is to provide a full continuum of services. The Homemaker Program is a prevention-focused, in-home service that fully complements our existing placement and reunification programs. The Homemaker Program has several readily identifiable goals. First, children will be safe and well cared for within their own families, who are trained and supported to meet their children’s individual needs. Frequent homemaker contact with families, strength-based assessments of needs, and comprehensive training and support are the keys to successful services. The Homemaker Program aims at a strengthened biological/legal family in order to promote placement prevention and the internalizing of skills and values which will lessen the possibility of future placements once Homemaker services are terminated. We are striving to make our programs even more comprehensive and cost-effective for agencies that contract with us. The Homemaker Program seeks to empower client families to become more self-sufficient by helping them identify and become effective in using expanded family and community resources. This last goal can be achieved by entering into collaboration with appropriate community services. Homemakers develop positive working relationships with their assigned families; they model the roles of parent, provider, homemaker, and citizen. They provide help, guidance, and feedback according to individual need. The mission of our agency is to organize and support this process as well as provide additional resources to enhance and promote success. 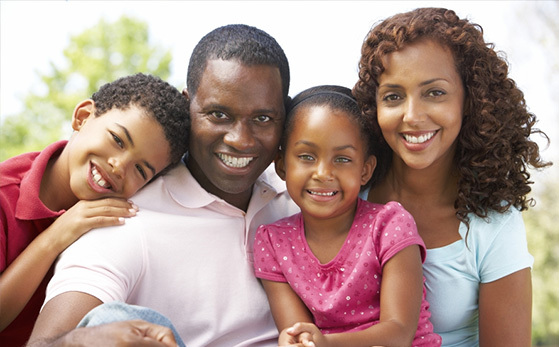 To learn more about our Homemaker Program, contact our foster care agency today.